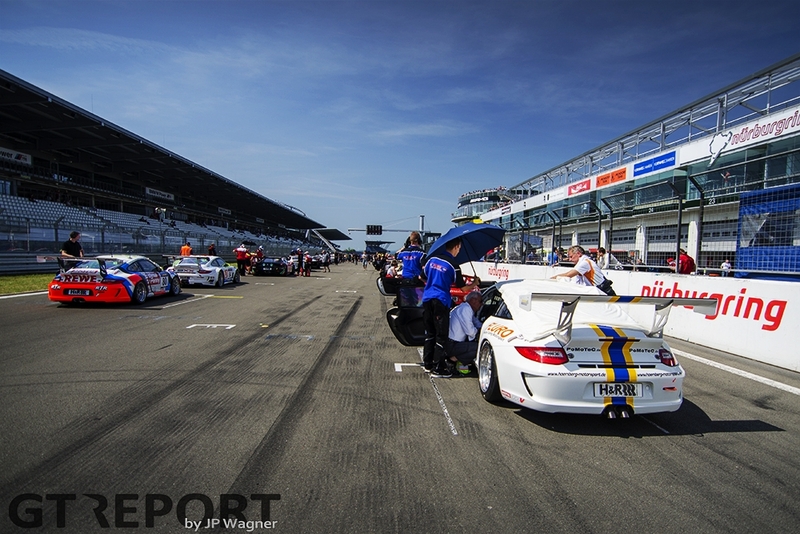 It may very well have been the hottest race ever at the Nürburgring. With temperatures reaching 38 degrees Celsius, the Ring offered, once again, a race in extreme weather. 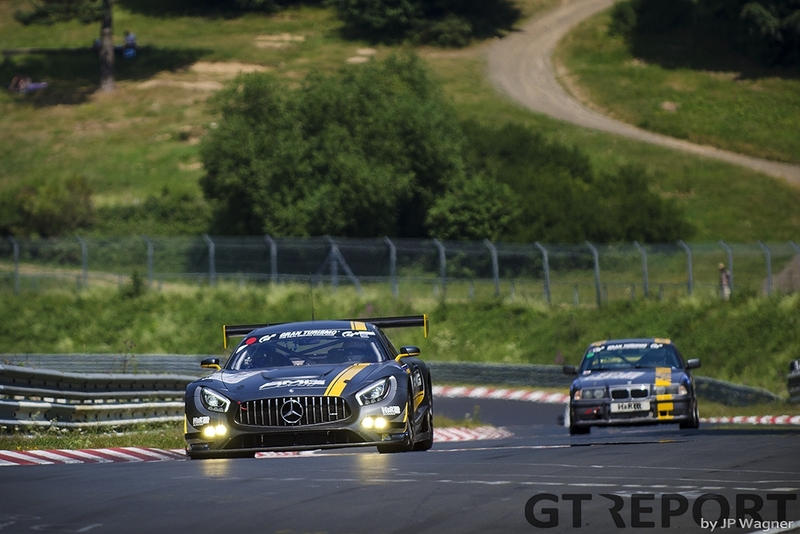 The fans that dared to defy the scorching heat did not go home disappointed, as the fourth VLN race of the season saw an intense battle for the win that went the way of first-time winners Walkenhorst Motorsport. Anticipation in the run-up to the 46. 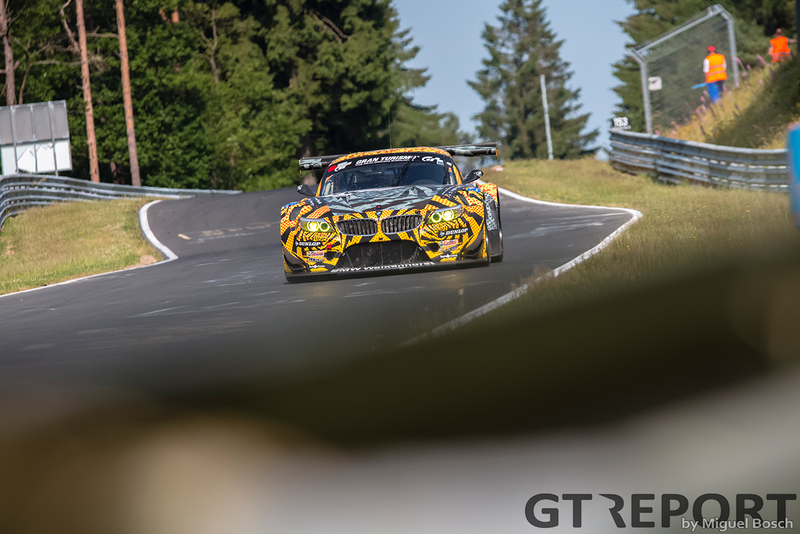 Adenauer ADAC Worldpeace Trophy is high: Mercedes-AMG recently announced they would debut the brand-new Mercedes-AMG GT3 to test the car under racing conditions. 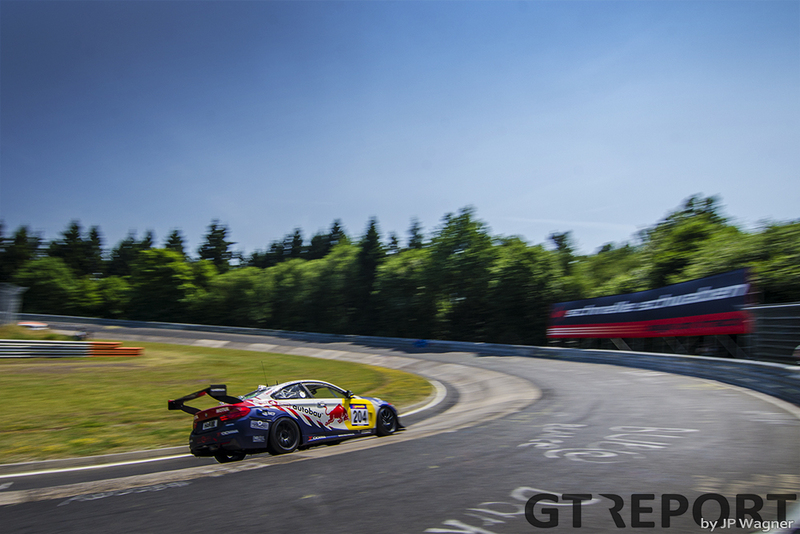 In the regulation-free SPX class, the manufacturer from Stuttgart is joined by Lexus who have brought their Lexus RC F GT3 with them to be raced by Farnbacher Racing and Emil Frey Racing. 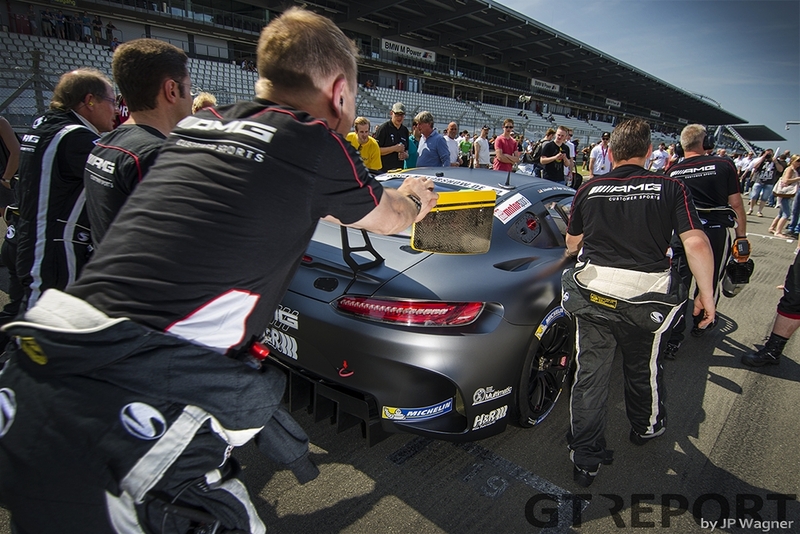 If rumours from testing are true, the AMG GT3 will leave the competition miles behind. 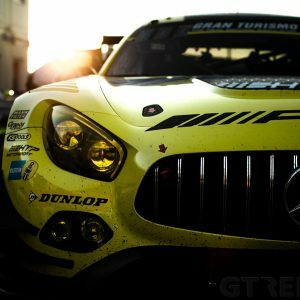 And when qualifying finishes, that is exactly what the car does: Rowe Racing’s Mercedes-Benz SLS AMG GT3 joins—or should have joined, if it wasn’t for a day-ending crash in the closing minutes of qualifying—its successor on the front row, but the gap is an overwhelming five seconds, nearly breaking the 8-minute barrier with a lap of 8:02.897. Under a scorching sun AMG leads into the first corner, challenged by the Falken Porsche 997 GT3R of Alexandre Imperatori. The Swiss takes over the lead a corner later. The huge speed difference that qualifying suggested is not there, as the AMG, raced by works drivers Bernd Schneider, Jan Seyffarth and Thomas Jäger, stays close to but does not pass the Falken Porsche. 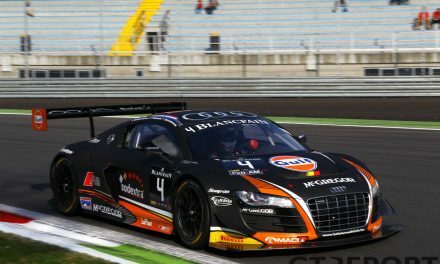 As the end of the first of four hours draws near, a group has emerged in the lead, consisting of several different class cars. 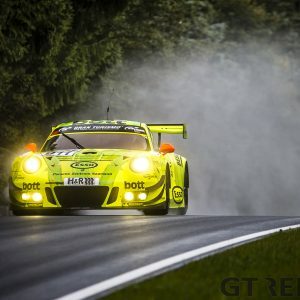 Among them the still leading Falken Porsche, the chasing AMG GT3, Frikadelli Racing Porsche 997 GT3R, Manthey’s Wochenspiegel Porsche as well as their with works drivers supported Porsche 991 GT3 Cup MR nicknamed ‘Kermit’, and, unexpectedly, the Walkenhorst BMW Z4 GT3 of Michela Cerruti, Felipe Fernández Laser and BMW junior driver Jesse Krohn. 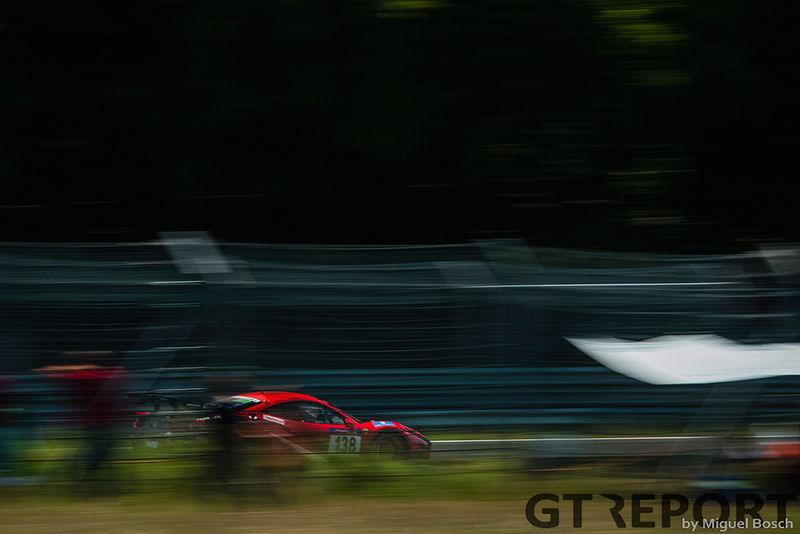 In spite of its great speed, the Mercedes-AMG GT3 is the first top contender to drop out of the lead group. A broken wheel breaking forces the Affalterbacher squad into the pits for repairs, leaving the newcomer many laps behind. It’s around this time, ninety minutes into the race, that Walkenhorst first grabs the lead. A beautiful synchronization of consistent lap times, careful racing and a solid pit stop strategy make today’s race the best in the history of the Niedersachsen outfit. 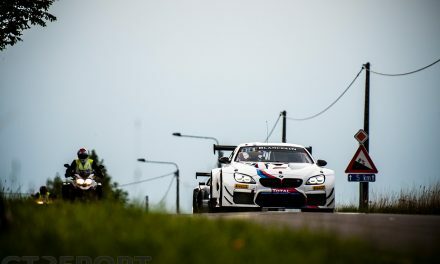 The Z4 regularly takes turns at the front of the field in a race that sees many cars lead for a while. And then, when fifty minutes before the end the charging Frikadelli and Falken Porsches have to come into the pits one last time, Walkenhorst takes over first place for the final time. Free from any more assaults, the yellow-grey GT finishes their amazing 74 minute stint and crosses the finish line first. Not because the international trio was the fastest, but because they were the smartest. 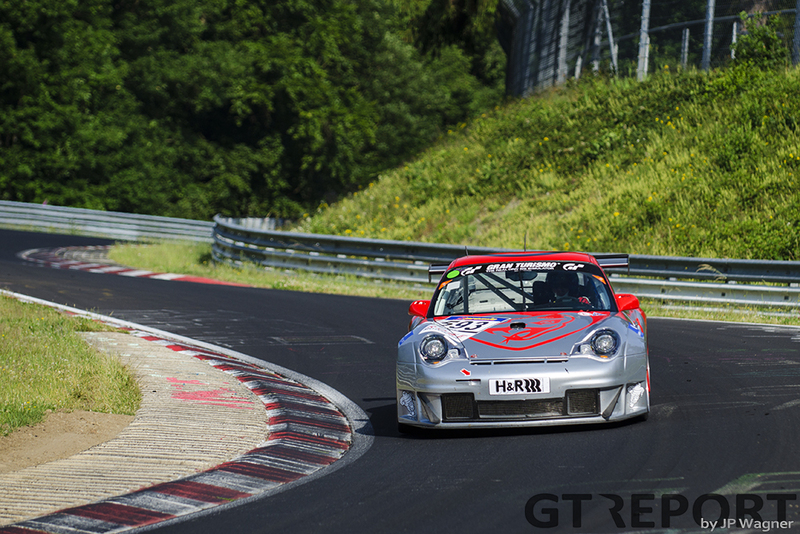 Second place ends up in the hands of Falken. The Schnabl Engineering-ran Porsche fights for the win all afternoon, leading the field at numerous occasions and battling hard with anyone who gets in their way, overcoming a cooling problem that sends temperatures inside of the car up to eighty degrees Celsius. 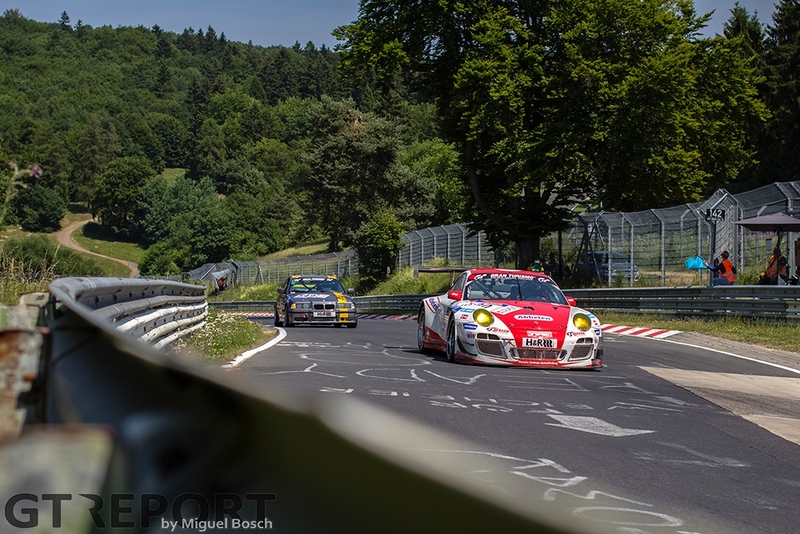 Returning to the Ring after a hard-fought third place in the 24 hours of the Nürburgring, the team has been boosted by its result in the endurance classic. 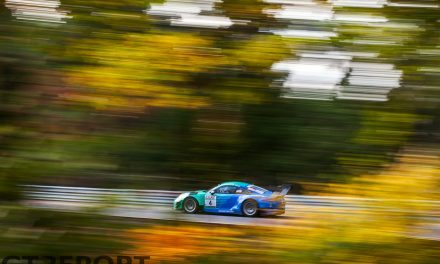 After taking Porsche’s two-hundredth outright VLN-win two weeks ago, Frikadelli Racing had to settle for third place this time around. A late super stint by Patrick Huisman brings the Porsche closer to the Falken Porsche, but never in reach to steal second position. Still, a great result for a car that was right up there contending for the win. The eye-catcher of today’s race, the Mercedes-AMG GT3, is never a contender after their forced repair in the second hour. Finishing way down the order in 52th place, the in-house tuner, however, achieves its goal to learn the car’s behaviour under racing conditions. Trouble-free but with already some race mileage under its belt in Super GT, both Lexus’ end the day in tenth and eleventh place, as both teams manage to stay on the lead lap in a solid race debut. 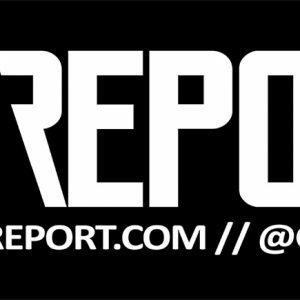 Six more races still lay ahead this season, and the second half of the season is set be a thriller: Walkenhorst now knows how to win, AMG has vowed to return for more, Lexus will be back to continue the Nordschleife development of the RC F GT3, Manthey’s Porsche 991 GT3 Cup MR’s are colsing in on the big SP9/GT3 racers, and Frikadelli and Falken are as strong as ever. 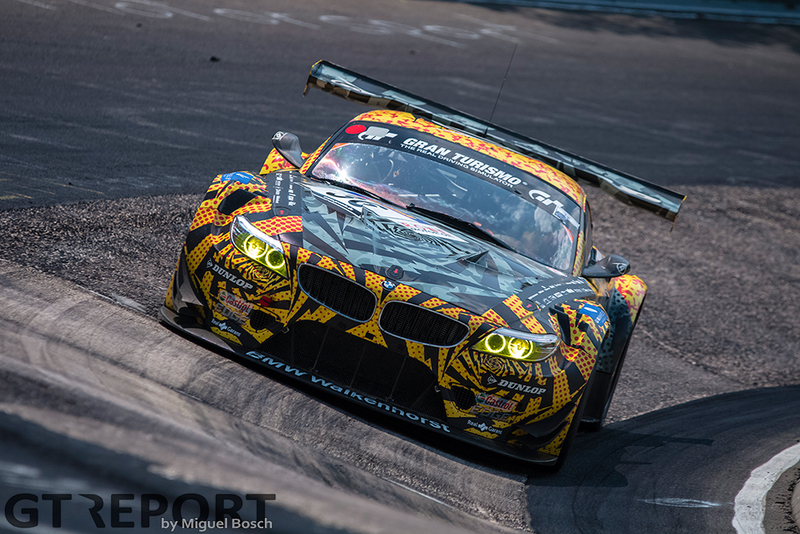 With the 24 hours of the Nürburgring behind us, there are no more excuses.